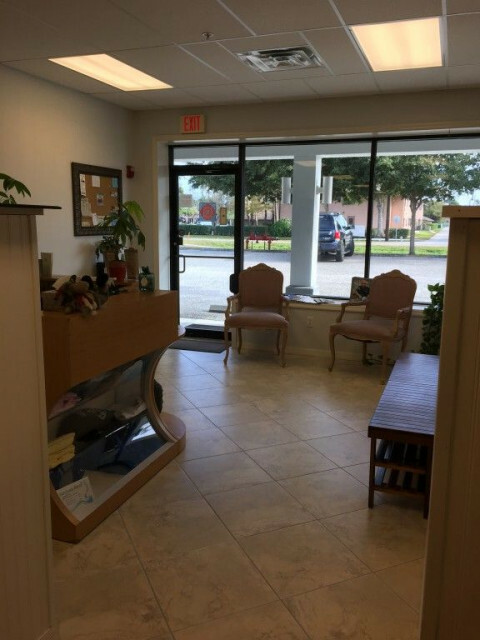 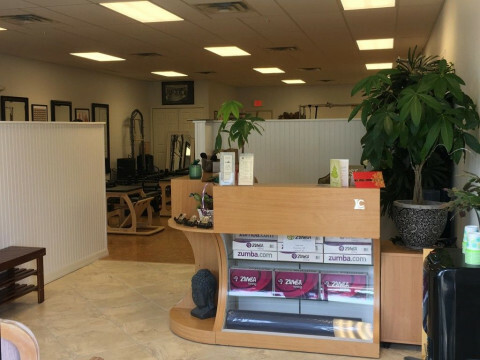 An intimate studio, offering one to one specialized Pilates training as well as duet's, small group apparatus classes, Pilates mat, Barre and Spinning. 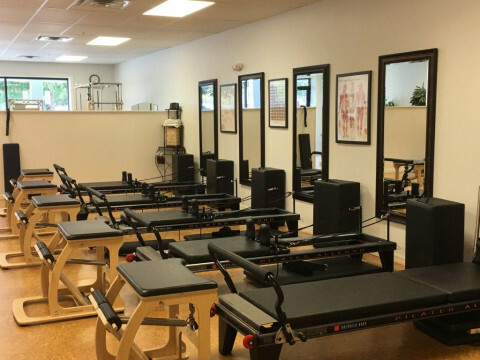 Our Pilates instructors are certified, or in training to become certified, through a nationally recognized program. 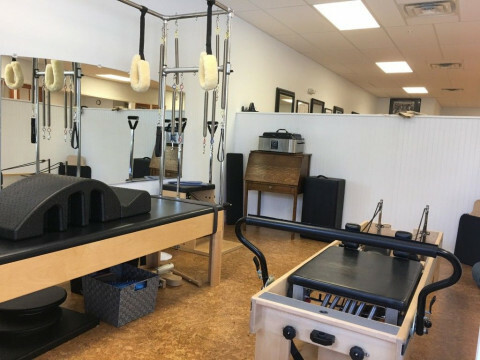 Private sessions are designed to fit your individual needs using the Reformer, Tower, Ladder Barrel, Spine Corrector and Trapeze Table. 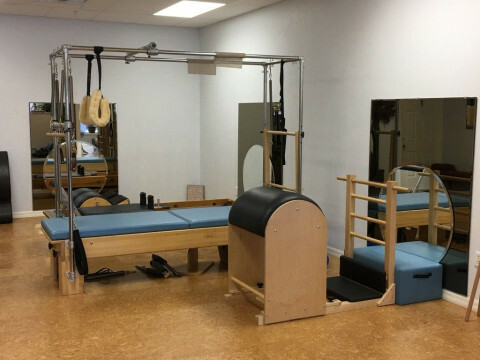 Whether you need help with chronic pain or just want to bring your fitness to the next level, Pilates training at the Sanctuary is for you. 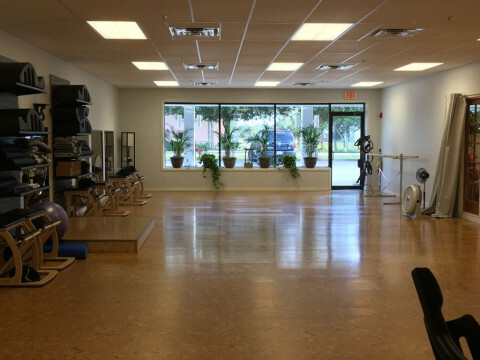 To balance your Pilates training, try Yoga, Barre, Spin or Zumba. 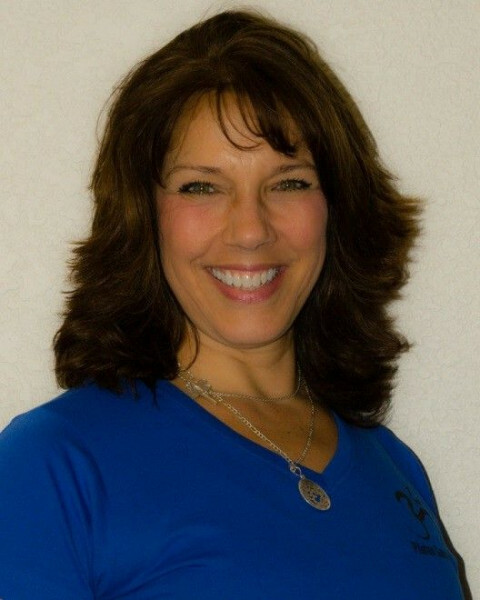 All of our instructors hold certifications in their specialty.